his path in life. 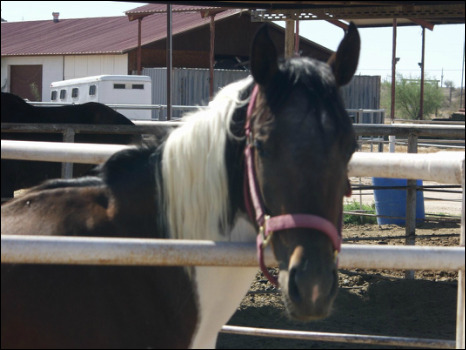 John’s goal is to utilize abandoned & abused horses to help others to heal emotionally and even regain some improvement of their physical health. The Path of the Horse’ documentary explores the future of horse-human relationships. Join former horse trainer Stormy May as she travels the world to interview today’s leading horsemanship teachers and visionaries; Alexander Nevzorov, Klaus Hempfling, Linda Kohanov, Mark Rashid, Carolyn Resnick, and equine artist Kim McElroy.